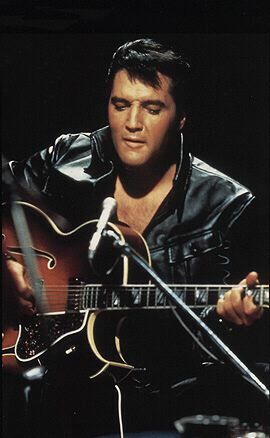 This page is for all of you Elvis fans out there! Enjoy! Just click on the name of the song to listen to it.